Doctor Who is about an eccentric yet compassionate extraterrestrial Time Lord (aka The Doctor) who zips through time and space to solve problems and battle injustice across the universe, traveling via the TARDIS (Time and Relative Dimensions in Space), which is their old and occasionally unreliable spaceship that resembles a blue police phone box (but changes its appearance depending on its surroundings) and is much, much larger inside than outside. Most of the gay was male, including the fantastic Jack Harkness from Torchwood. That show was more adult, though, and those topics were permissible. Not so much on Doctor Who. The first official lesbians we meet are about as non-typical as one might expect. 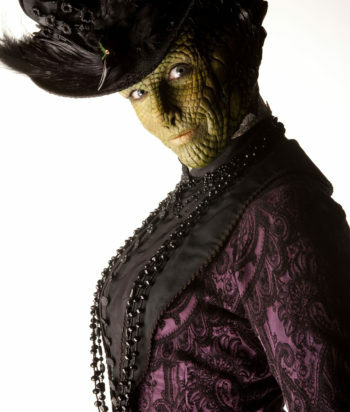 Silurian lizard-woman Madame Vastra has a human wife, Jenny Flint, and they live in 19th century London and fight crime. 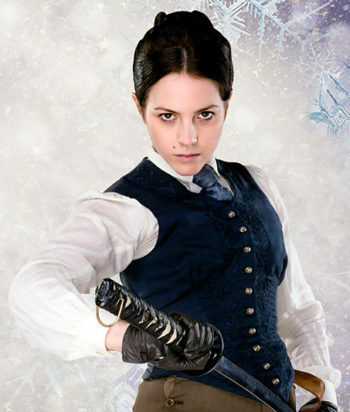 In the Whoniverse, Vastra is the basis for Sherlock Holmes. Because Who. 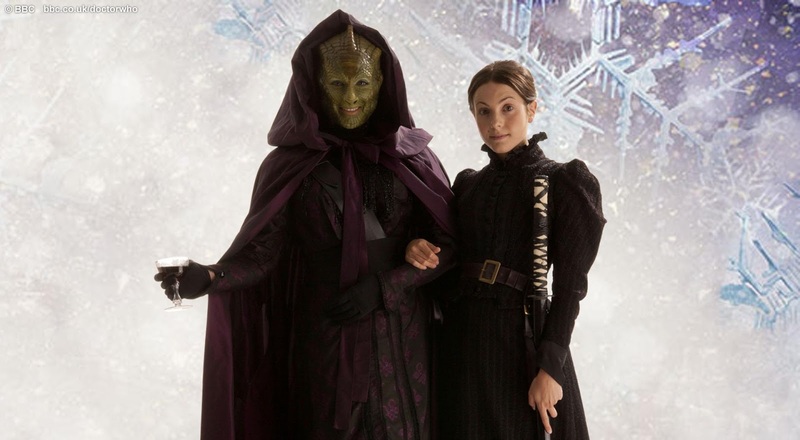 When we meet them, Madame Vastra makes a remark about how humans all look the same, and Jenny is offended, wondering why she hangs out with Vastra. At this point, Vastra tongue lashes out multiple feet to knock someone out and they smirk. They did not shy away from that joke, folks! 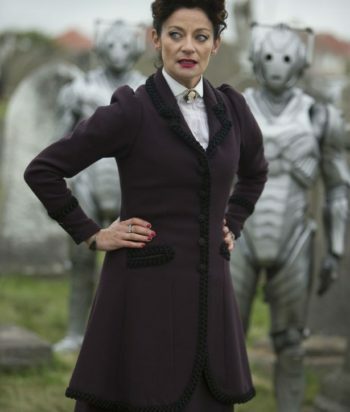 Jenny’s backstory explains she was turned away from her family because of her “preferences in companionship”, and saved from attackers by Vastra, who took her on as an employee (maid). The Doctor was present at their initial meeting, during which he saved Jenny’s life. 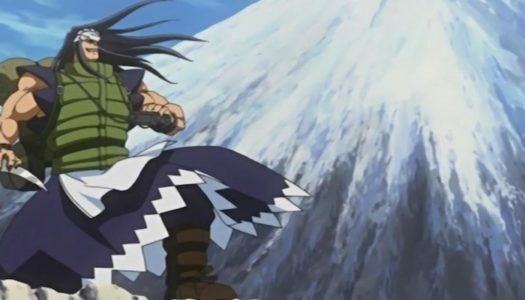 Eventually the two marry. Apparently if you let the lesbians marry, next thing you know we’re letting lizard people marry and it’s anarchy. After that, we got evidence that River Song, the Doctor’s wife, was pansexual. And it was in 2016 that the Doctor had an openly lesbian Companion. 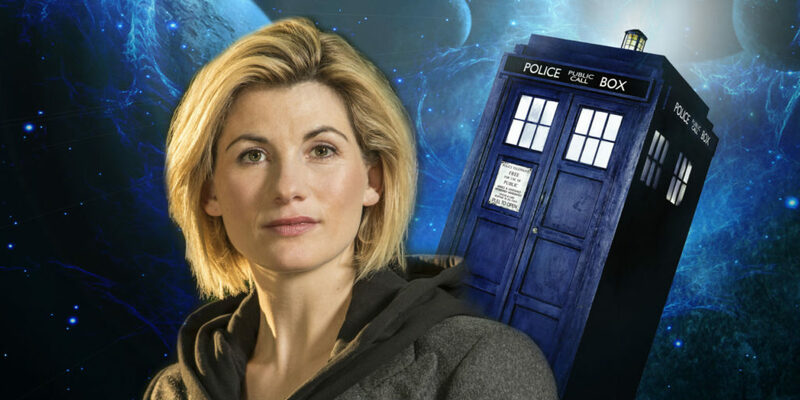 But it wasn’t until 2017 that the Doctor finally regenerated as a woman. And yes, still married to River. 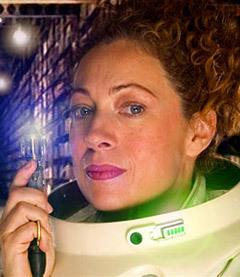 River Song is introduced in 2008, but for much of the eleventh Doctor’s run, she’s a major player. From 2011 to 2014, Vastra and Jenny showed up a lot. The lesbian relationship was touched on in pretty much every episode they’re in. 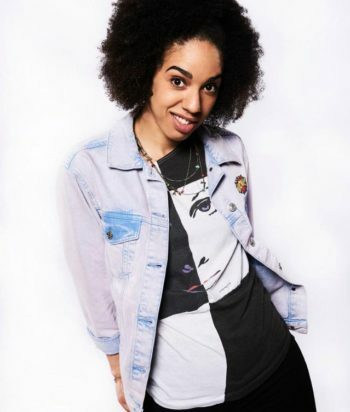 In 2016-17 Bill Potts is the Doctor’s companion and Missy (aka the Master in female form) is a recurring character. 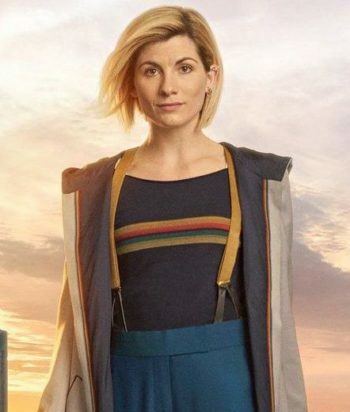 In 2017, the Doctor regenerates as a woman. 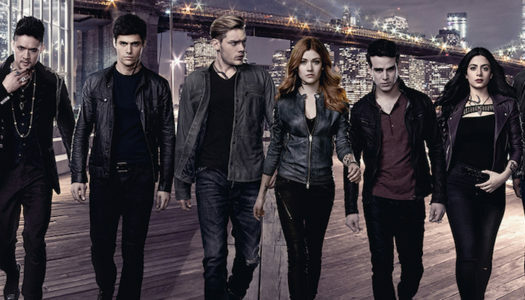 There are 14 queer characters listed for this show; 6 are dead. 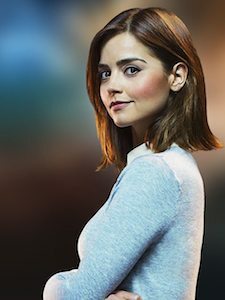 If you like Doctor Who you may also like these shows. If you like goofy sci-fi, watch Doctor Who. Don’t take it seriously. Lizard. People. Also it’s totally unrealistic for them to get married in 19th century London, sorry. They’re hilarious, Doctor Who is a great show. 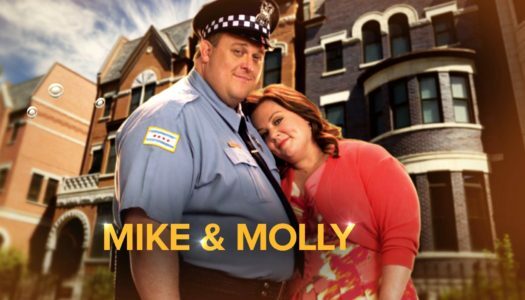 They episodes they’re in, they’re IN.